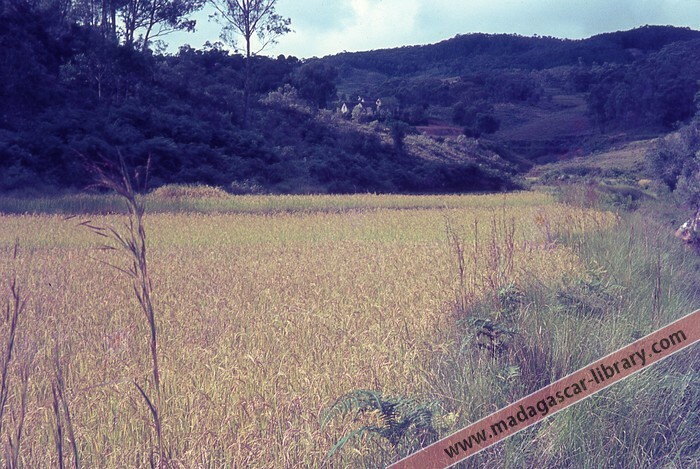 This is one of a set of 237 photographic slides from Francis Hambly's visit to Madagascar in 1963. Francis, then aged 17, became the first Quaker Oversees Volunteer to serve in the country. He arrived in Antananarivo in January 1963 and spent the first three weeks living at the family home of John Arnold, Quaker leader of the Friends Centre at Faravohitra. He spent this time improving his French in preparation for his posting to Soavinandriana, where he was to teach mathematics, physics and English. In Soavinandriana, Francis stayed with Audrey and Michael Langford and their sons Stephen and Jeremy. Michael was headmaster of the town's Friends school, where Francis taught for two terms. During the final six weeks, he moved to stay with deputy headteacher M Radan. Assisted by a young teacher, M Andr�, Francis also set up a Cub Scout group at the school. In the Easter vacation, he joined a Scout camp at Ambositra, where he met Australian Scout leader Ken Smith. After completing his posting in Soavinandriana in August, Francis returned to Antananarivo, where he met up with Josephine Rasoharinasolo (known as Nasolo), a Malagasy Quaker girl of his age whom he had befriended at the start of his trip. She introduced him to Dougie Barker, a young kilt-wearing Scotsman who had just arrived to lead the Edinburgh University 1963 Zoological Expedition to Madagascar. It was through this connection that Francis came to join the expedition as their translator. 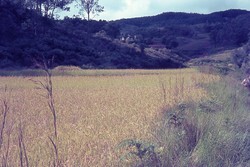 The team explored the south of Madagascar in their Land Rover until the time came in September for Francis to leave them and return to England to start his university studies. His friend Nasolo later visited England and stayed with his family. 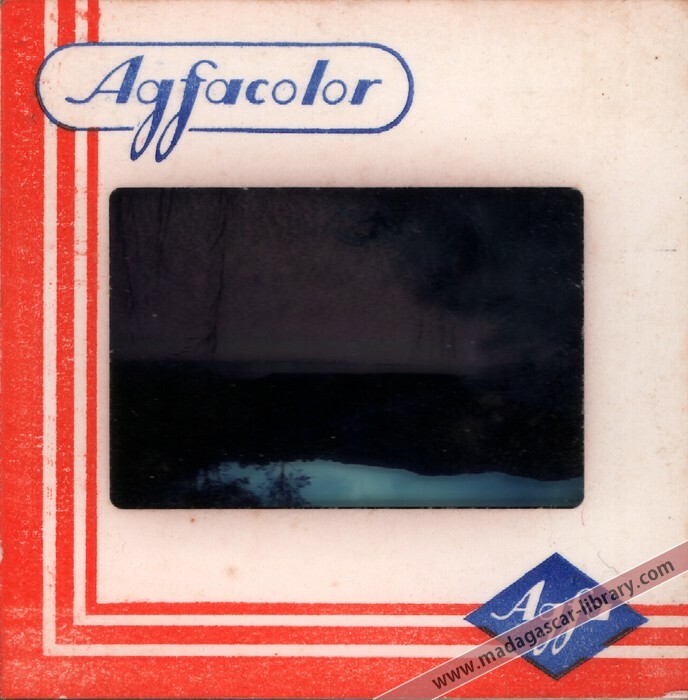 When this collection of 237 slides was donated to the Madagascar Library in 2010, it was accompanied by an original index of 273 captions, so evidently a few slides had been lost over the years. Furthermore, the slides were not individually labelled and their sequence did not tally with the index. It is therefore possible that in a few cases slides may have been matched with the wrong caption during cataloguing. If you think this slide is incorrectly titled, please get in touch. This item was kindly donated to the Madagascar Library collection by Francis Hambly.